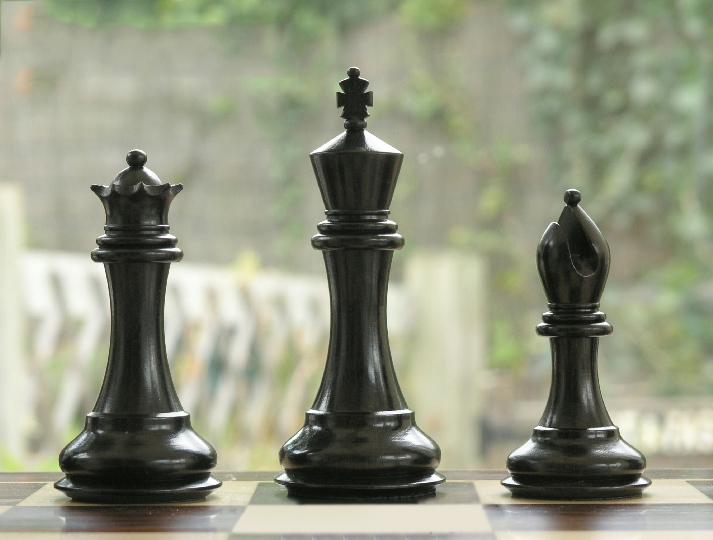 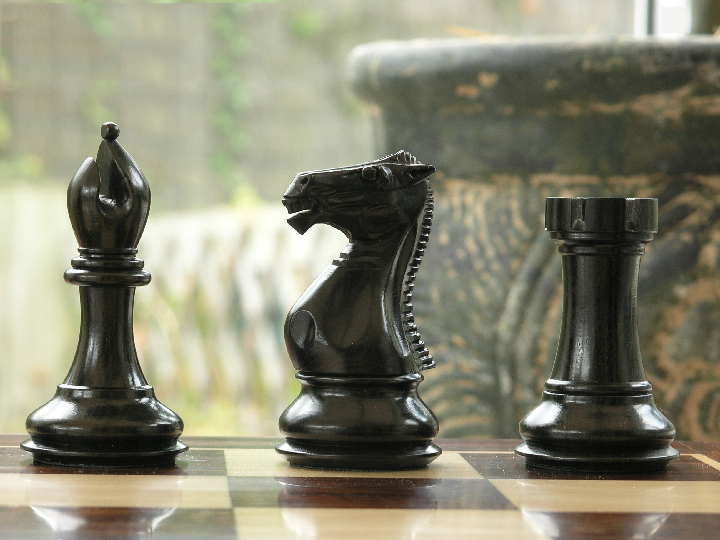 This product from Chess Baron: Made in Grade One Ebony wood - this triple weighted luxury chess set has intricate carving detail and bold design lines. 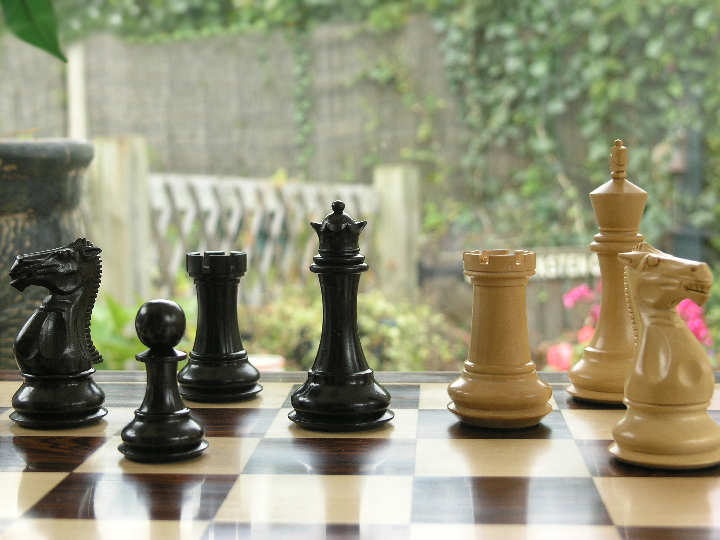 This has every element of an expensive chess set without the expense. 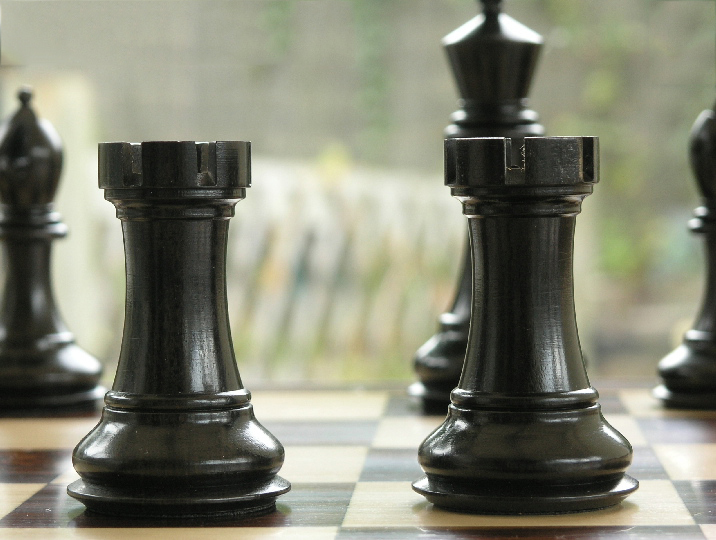 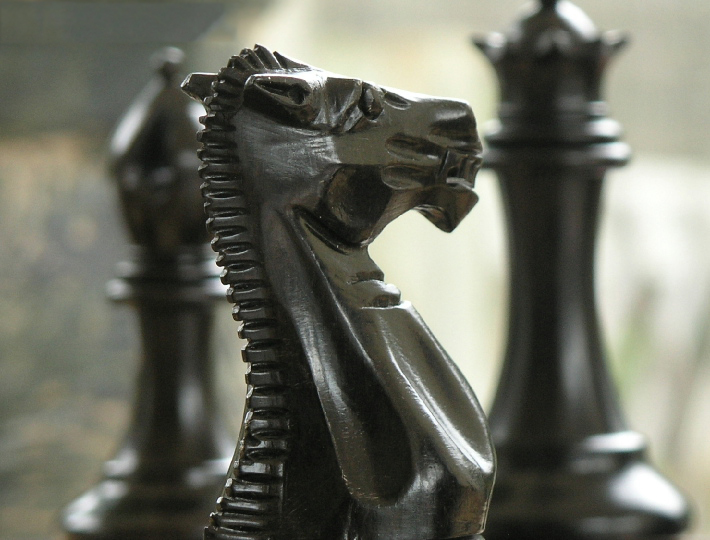 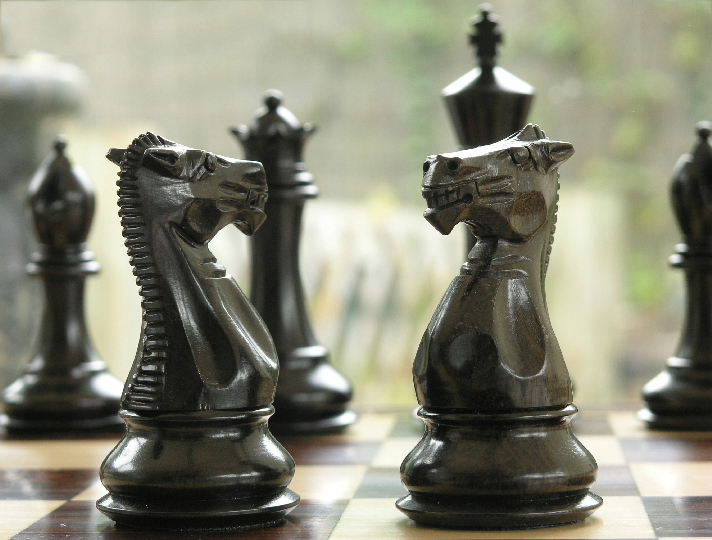 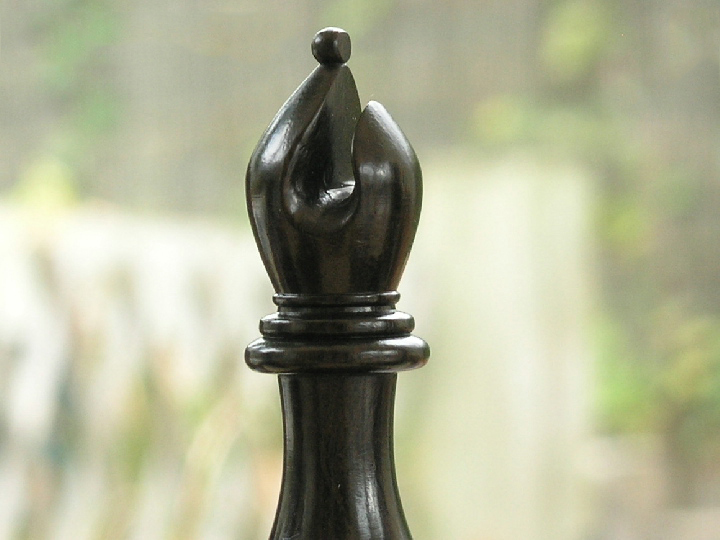 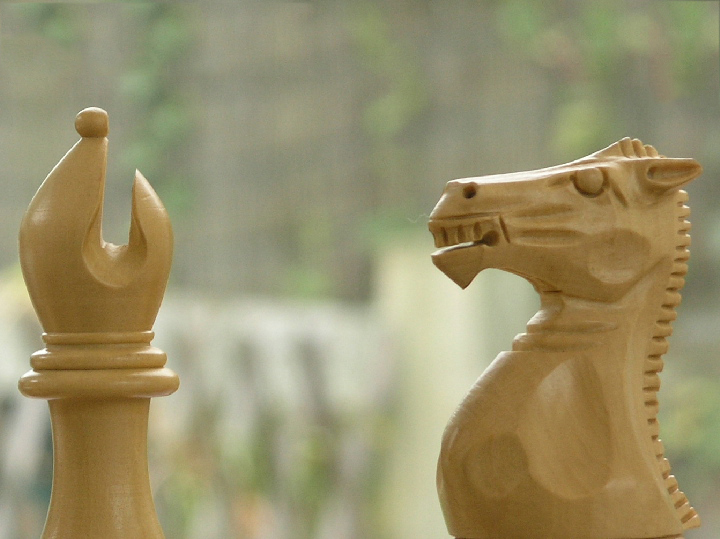 The wood is the best available Ebony, and the tradition of Staunton has been maintained to provide a very good example of a Staunton luxury chess set. 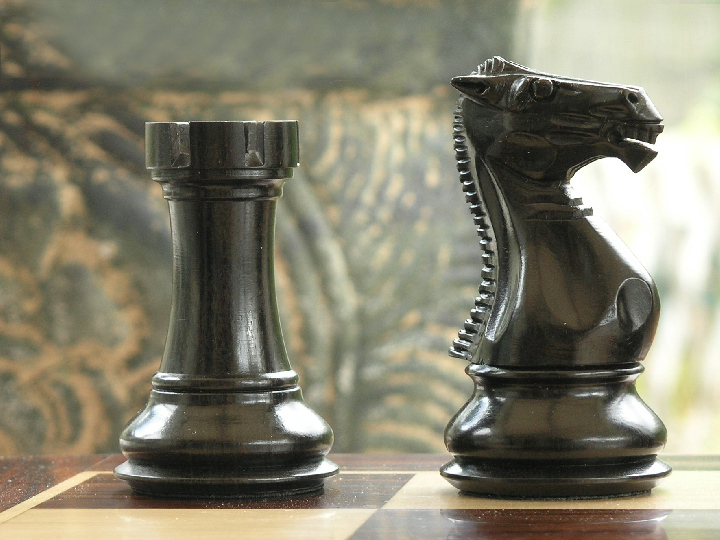 The king is 4 inch in height and the other pieces of the luxury chess set perfectly compliment the King's height. 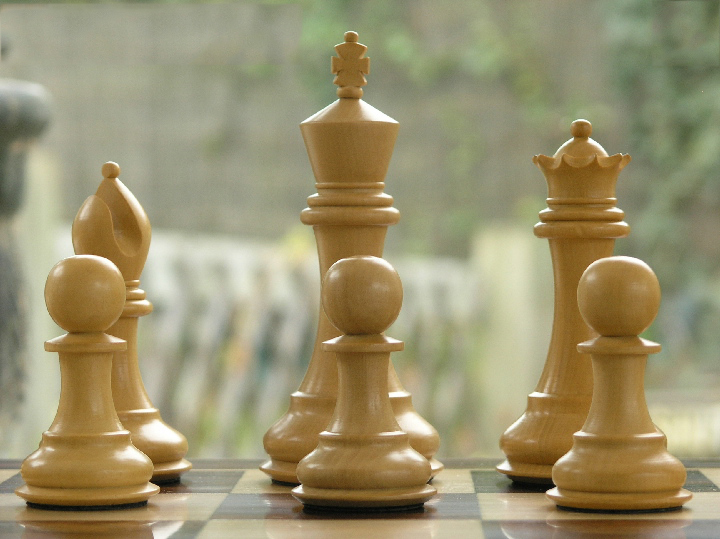 The board should be with 2 inch squares.